Successor should appear sometime this year. Nevertheless, it has already been removed from the official Japanese website. Pretty obvious that the successor will be a localized version of the Kicks. carcrasher88 escreveu Pretty obvious that the successor will be a localized version of the Kicks. I'm not so sure about that. I have found very few rumors on Japanese websites about the Kicks coming to Japan, and the rumors about the Juke's successor are that it may be based on the Gripz concept from 2015. It is also expected to feature an e-Power mild hybrid engine, like the Note. 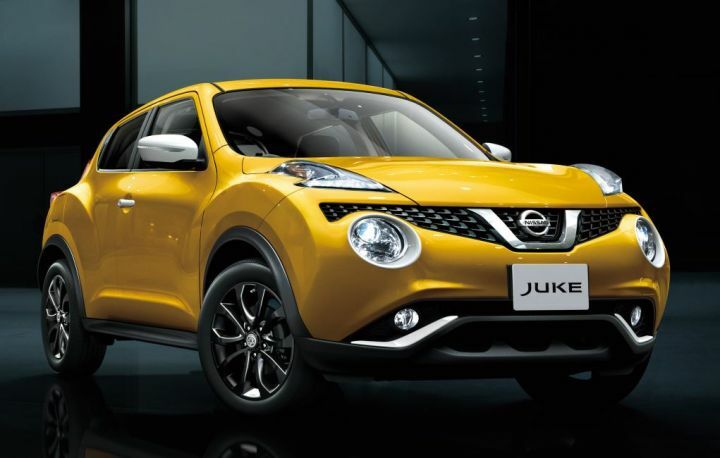 I think it's possible that the Kicks might be the Juke successor in America, but not in Europe and Japan. 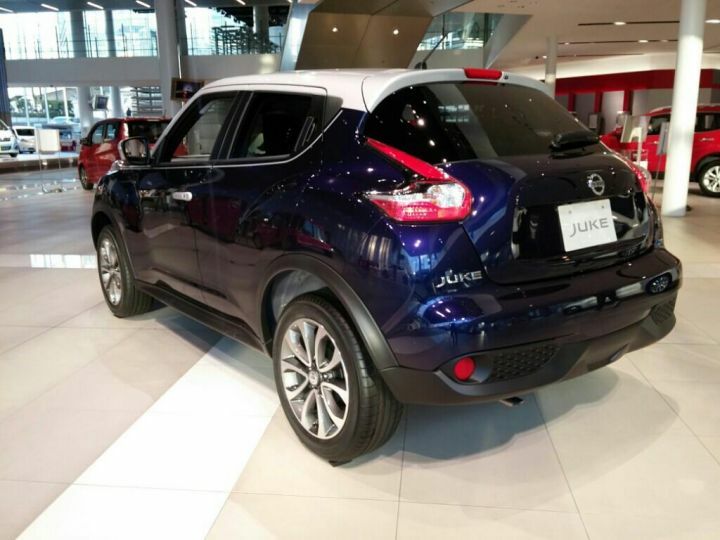 The Juke sells a lot better in the last two areas, and there might also be more demand for a stylish, customizable and turbocharged compact crossover in these areas. The Kicks is much more a budget crossover than the Juke after all. ^ Speculation article about the Juke's successor. 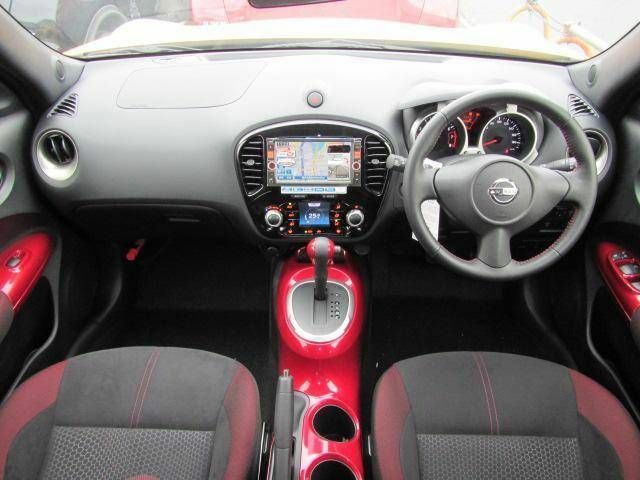 Well, the Japanese market Juke got some small improvements today (mostly safety/tech package). Even though it was speculated to be succeeded to finish its 8 year run and get a second generation this year. Apparently Nissan has decided to keep it going for a little longer until the replacement is finished. Página gerada em 0.456 seg.